Introduced, Translated and Annotated by Abu Salif Ahmad Ali Al-Adani. Being the third part of al-Qasru'l-Hirs, al-Qurtubi deals with the issue of zuhd or €œdoing-without.€ Zuhd is a central dimension of Islam, but Muslims in every age have faced the ingrained peril of distorting its meaning and its demands, and veer away from a sound understanding of it. This book not only restores a balance in the understanding of zuhd but offers practical advice of how to bring it into our lives. Special attention is given to the central issue of wealth, from the viewpoint of how to employ it legitimately, and of its being a test to Muslims. 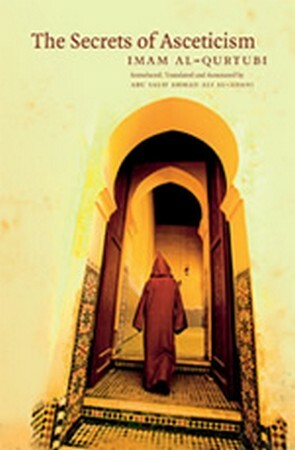 This book will be of interest to readers who wish to understand the centrality of zuhd to the Islamic tradition as written by one of the greatest Qur'anic commentators belonging to the Islamic civilisation.